In a world first, researchers at the University of Adelaide’s Institute for Photonics and Advanced Sensing (IPAS) have developed a unique form of optic fibre that can be coated with flurometric corrosion-sensing material—another world-first technique—and embedded throughout the critical structures of aircraft and ships. Co-lead researcher Professor Heike Ebendorff-Heidepriem says this means a fighter jet’s wings, for example, could be checked for the early signs of corrosion in a matter of seconds, with no deconstruction required, then be immediately returned to action. 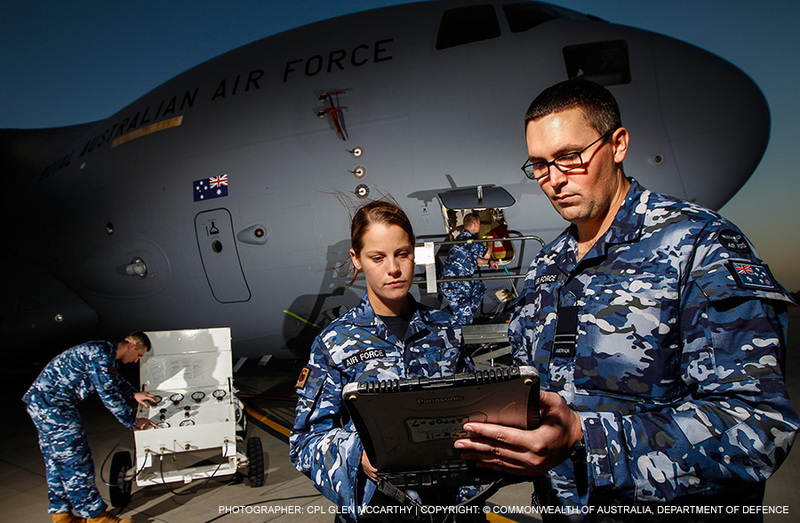 This entry was posted in Defence, Cyber & Space, Impact stories, Technology and tagged Defence, DSTG, Institute for Photonics & Advanced Sensing, Science, Technology. Bookmark the permalink.